UPDATE: Back by popular demand – We’ll be presenting this webinar again on Thursday October 20th at 2PM EST. Register below. Space Limited. 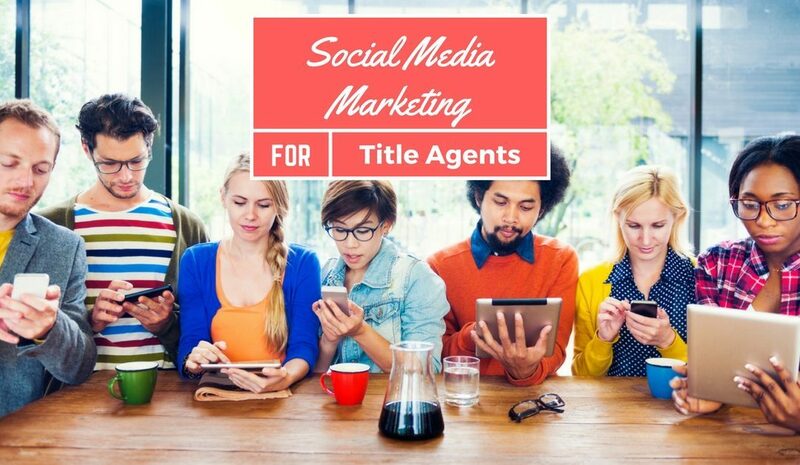 Webinar Info: Most title agents use social media all wrong! Setting up your social media profiles doesn’t need to be difficult or time consuming. Yet many title agents fail to do just a few critical things that would reach more real estate agents, lenders and local home buyers and sellers. In this webinar we’ll cover how any title company or law firm can streamline their social media processes to both be more consistent and effective by focusing on the correct things and ignoring the things that don’t work. Why is social media so important for EVERY title company today?